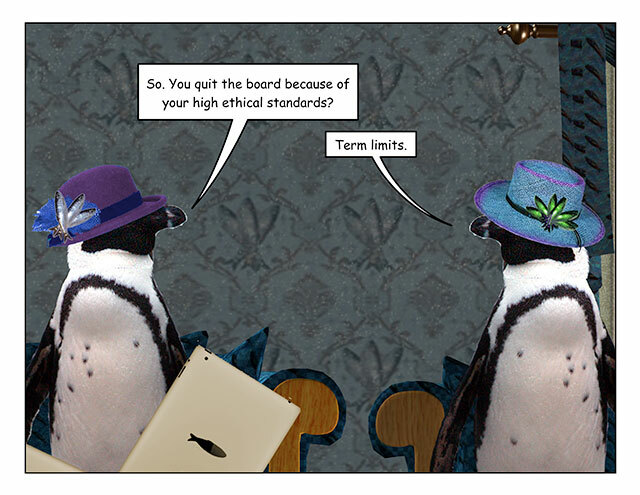 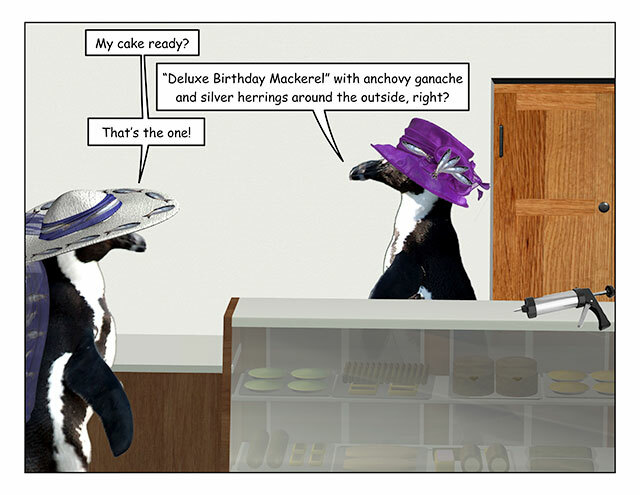 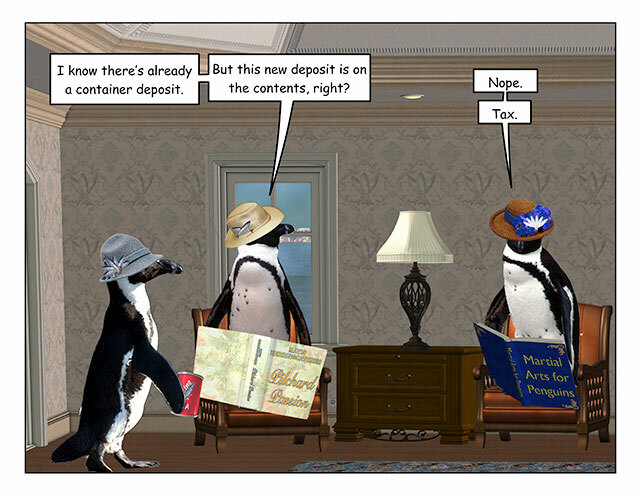 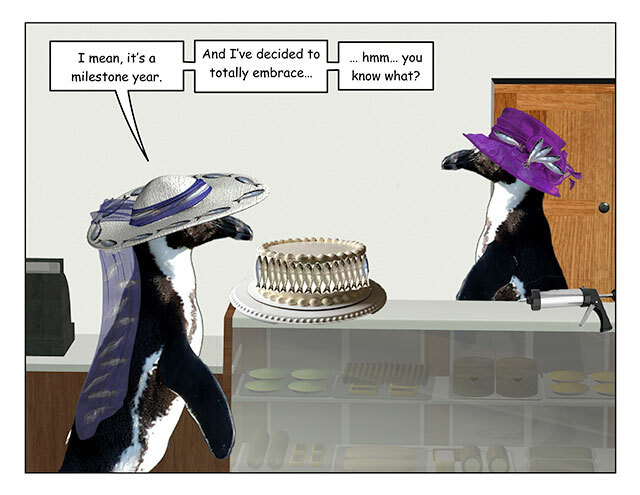 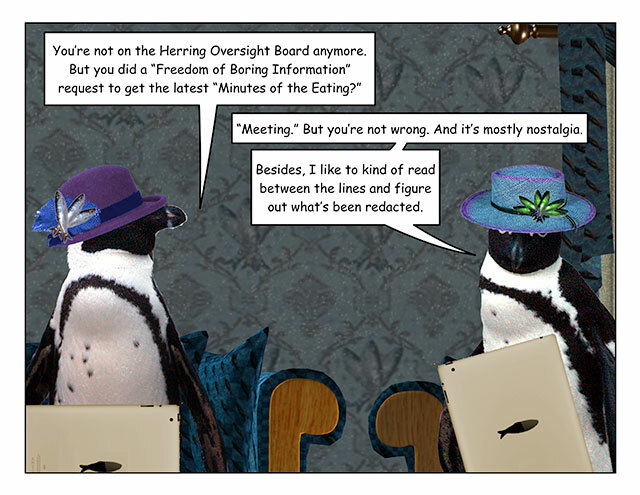 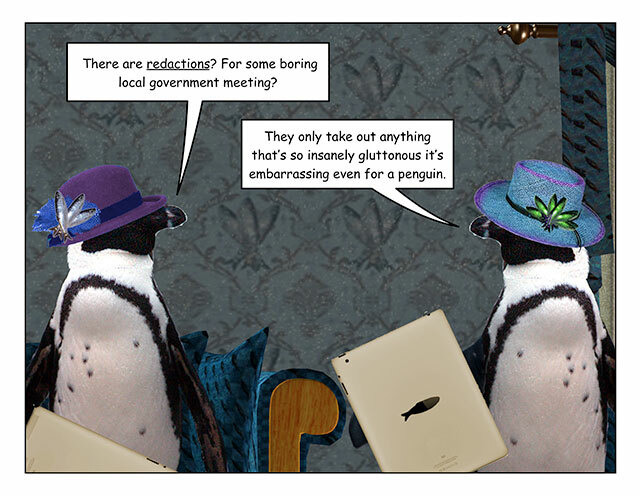 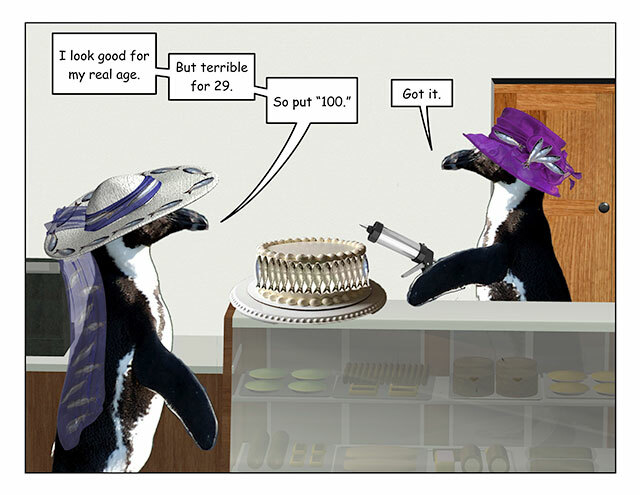 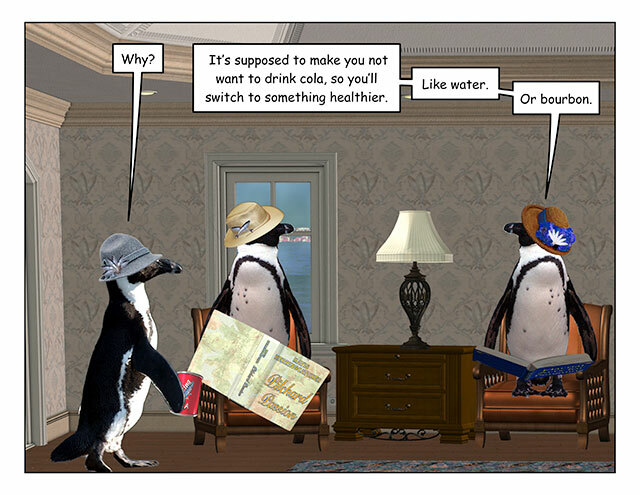 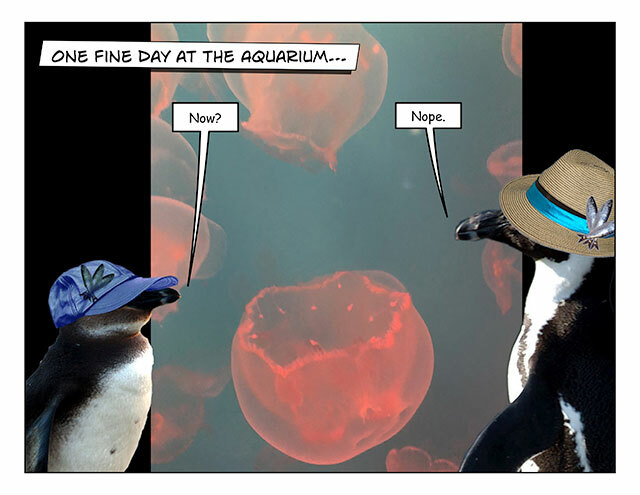 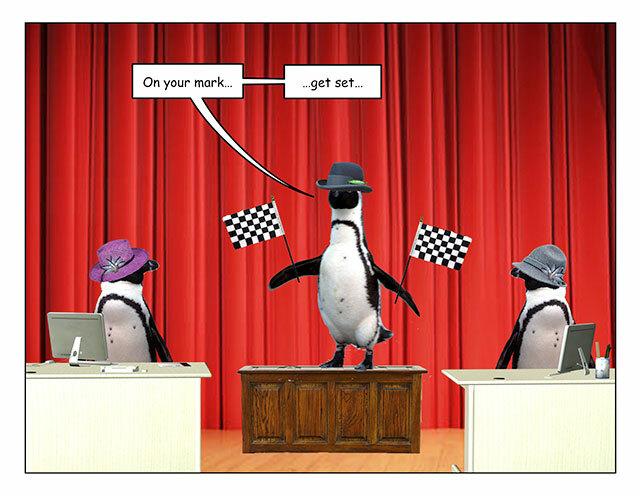 This week’s penguin: What happens in board meetings stays in board meetings. 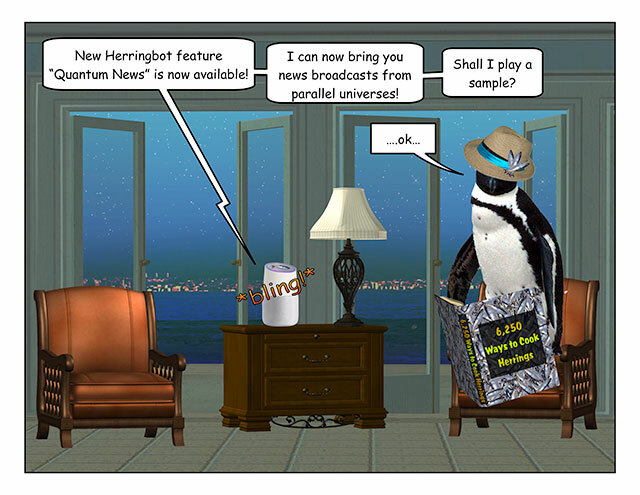 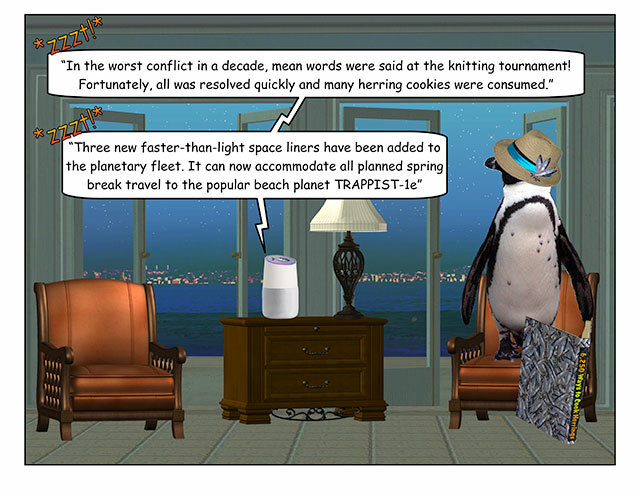 This week’s penguin: If ‘Quantum’ is in the name, it’s a marketing breakthrough. 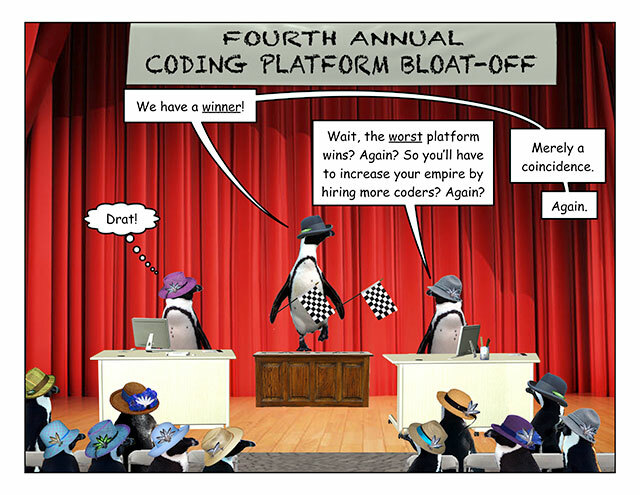 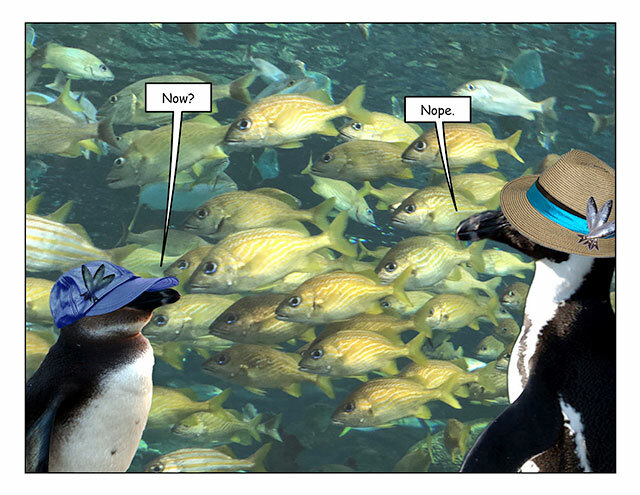 This week’s penguin: The real question – is software engineering just daycare for adults? 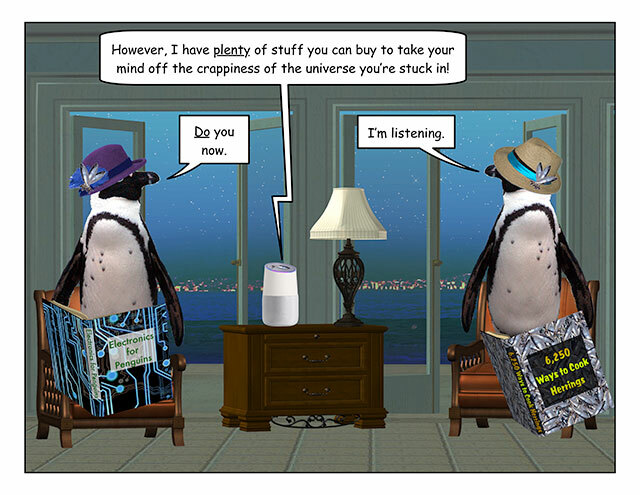 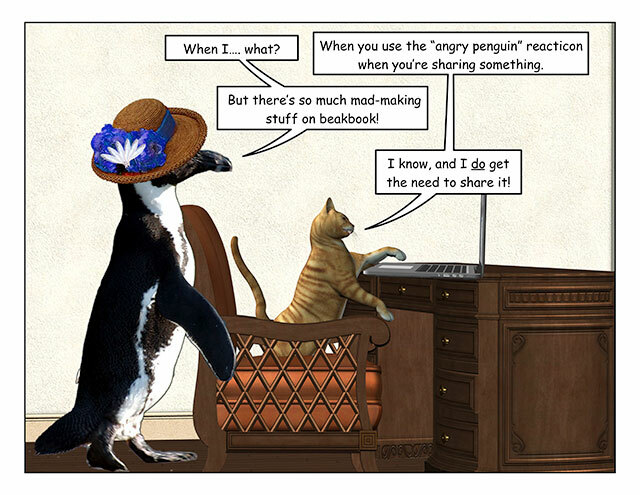 This week’s penguin: That way does make more sense. 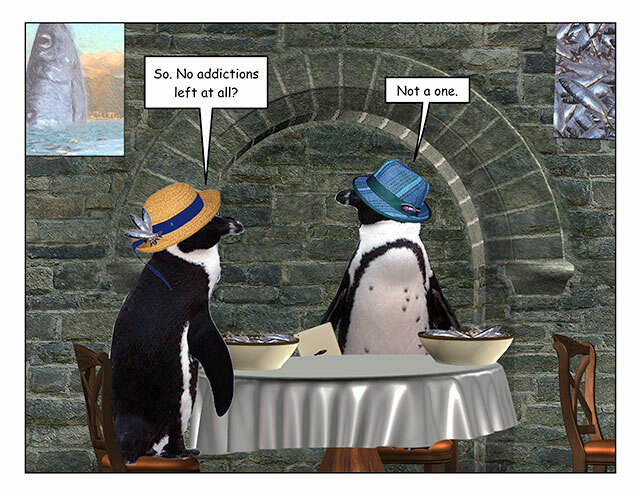 This week’s penguin: Jury is still out – to lunch. 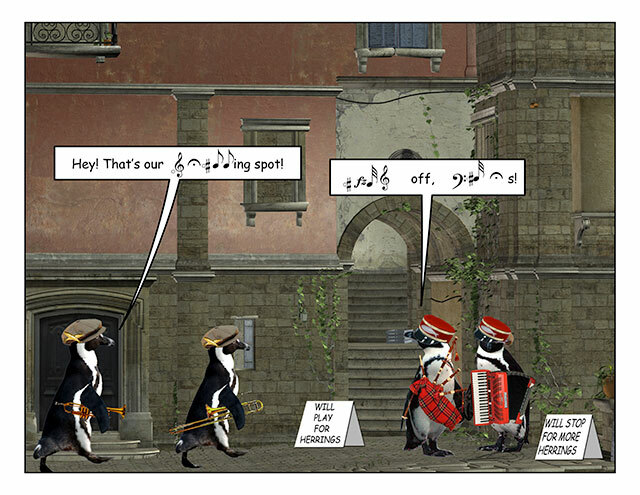 This week’s penguin: Musicians have the best swears. 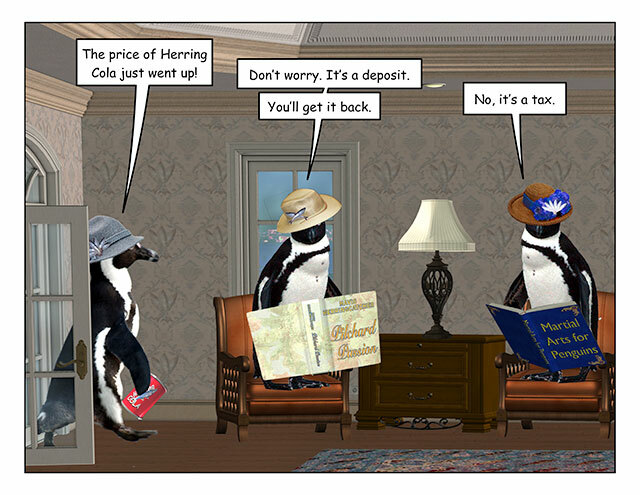 This week’s penguin: Put it on the garden. 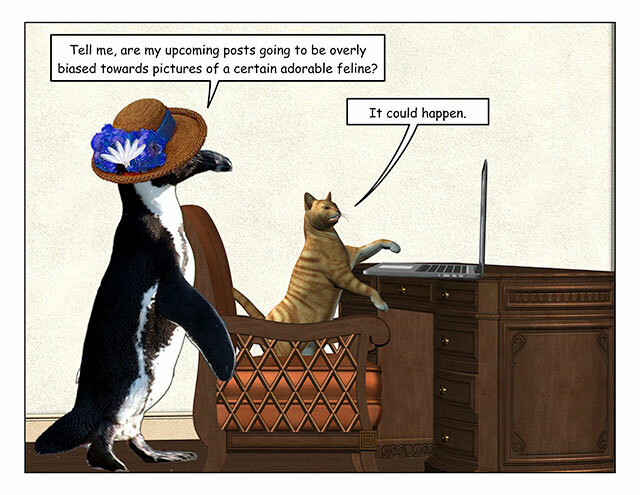 The flowers are looking a little peckish. 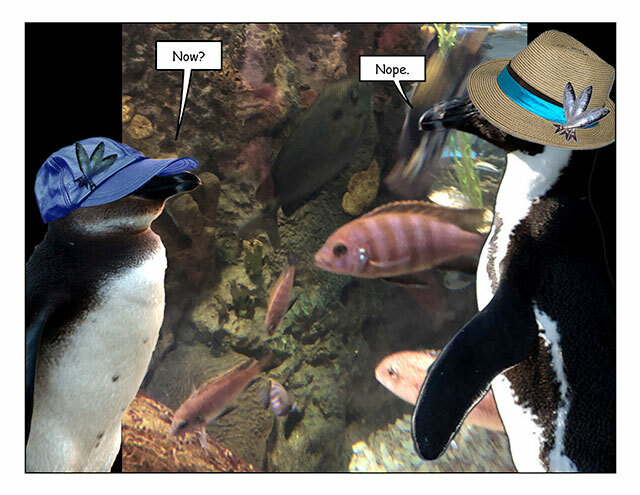 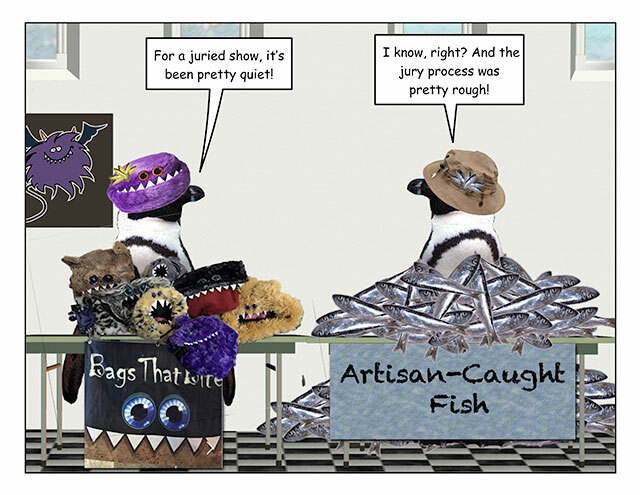 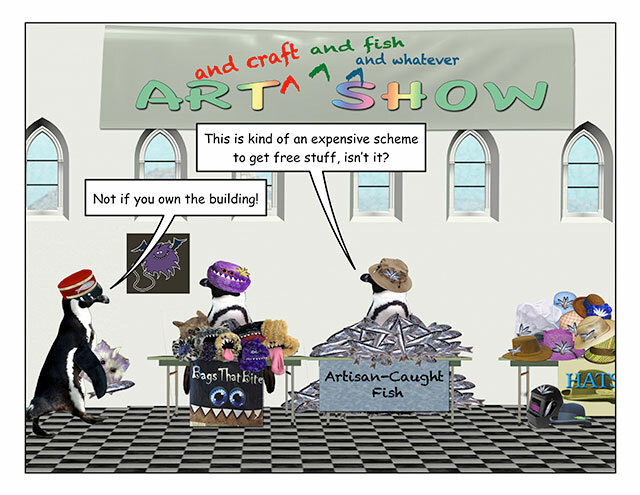 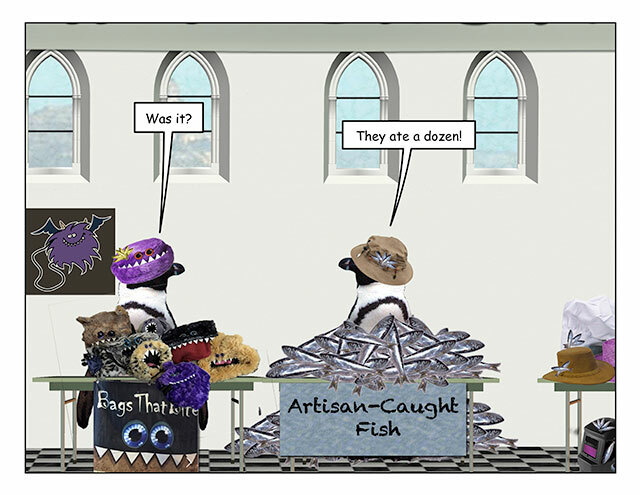 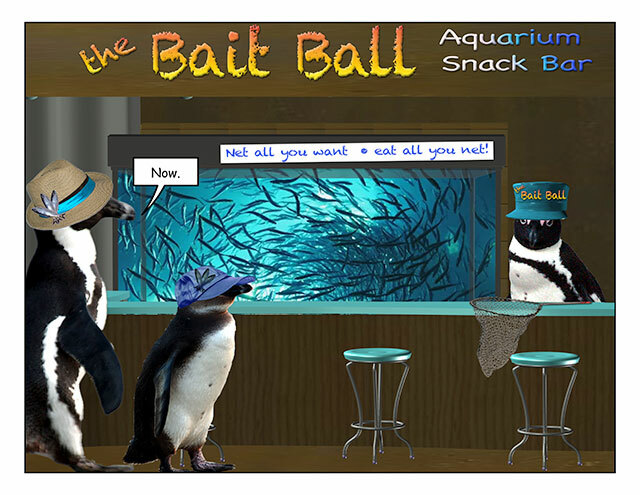 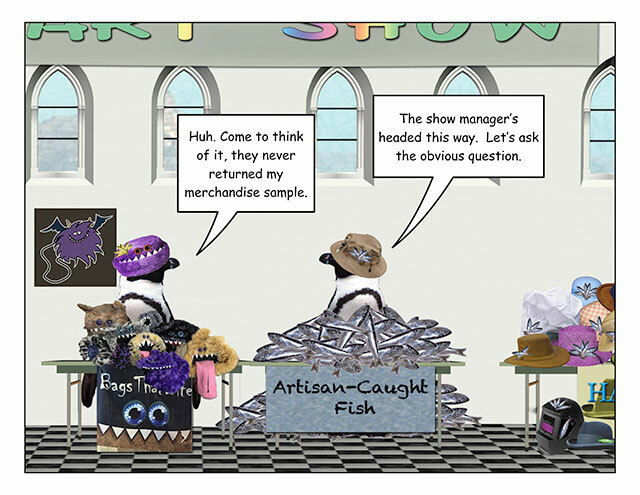 This week’s penguin: Fish are friends! 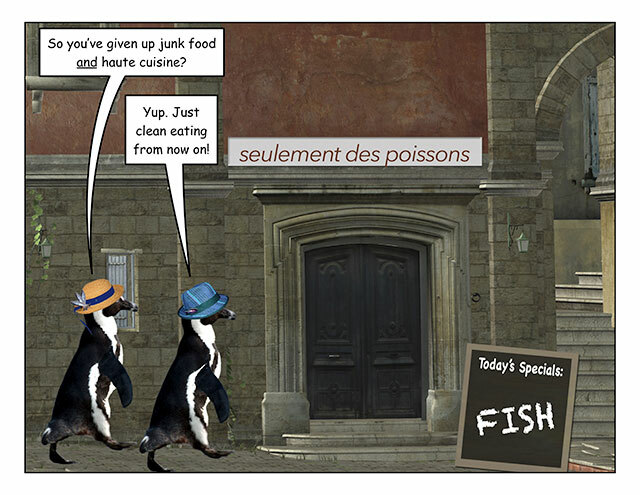 Until they’re food. 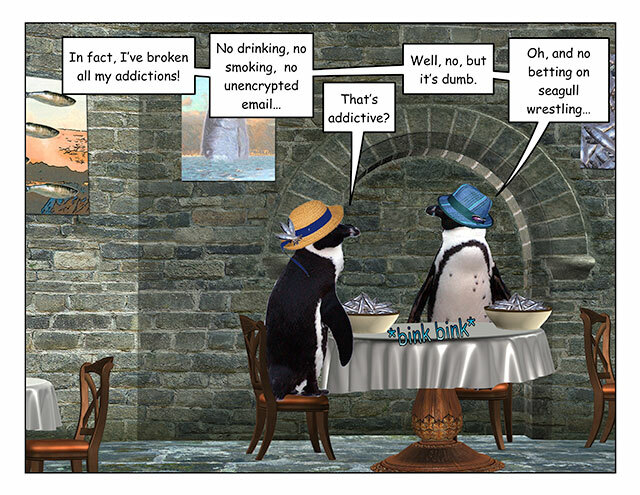 This week’s penguin: Well, I still watch, I just don’t bet. 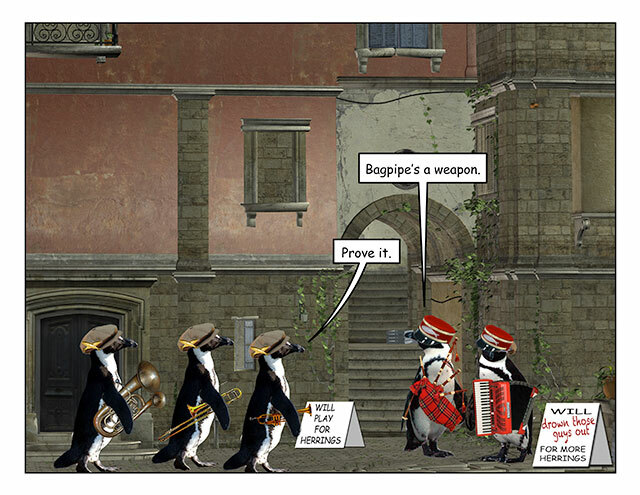 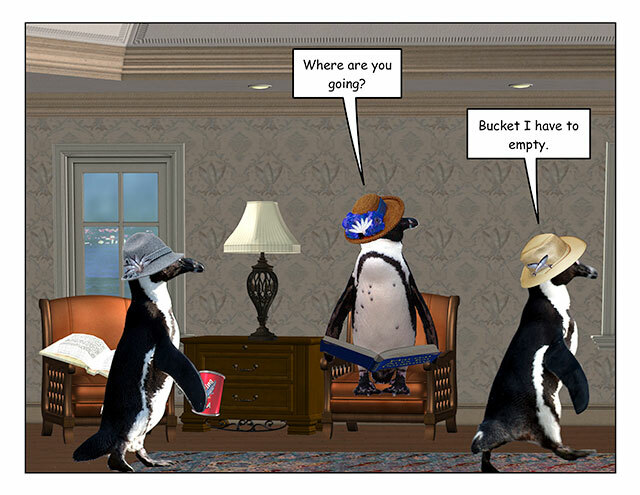 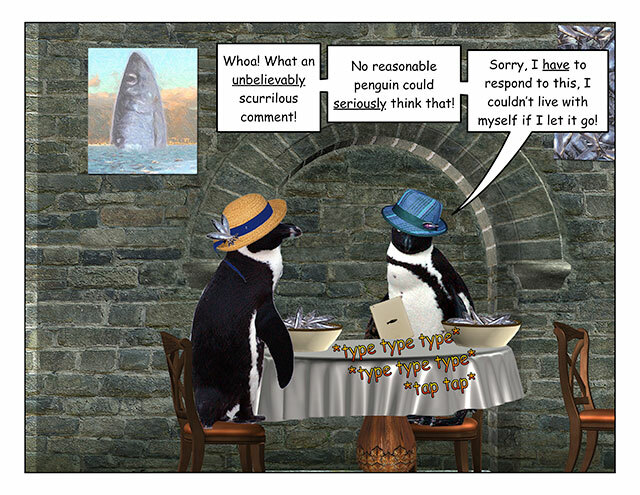 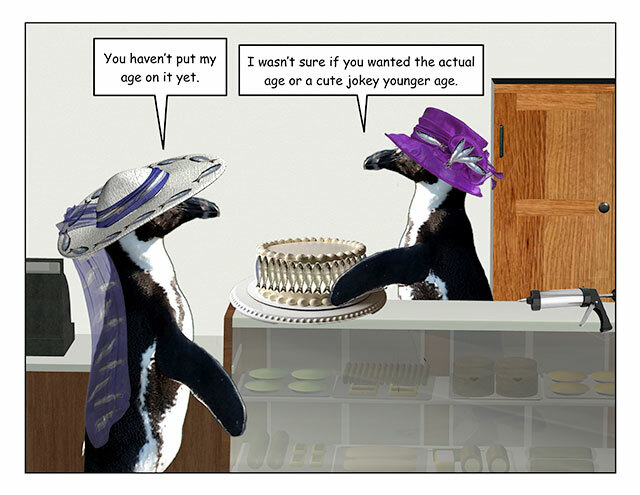 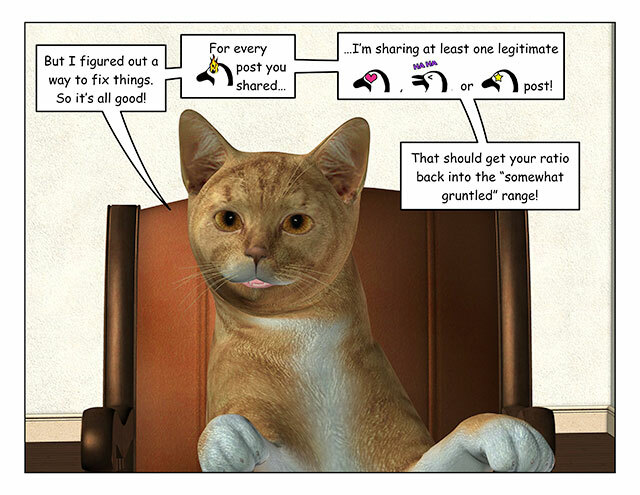 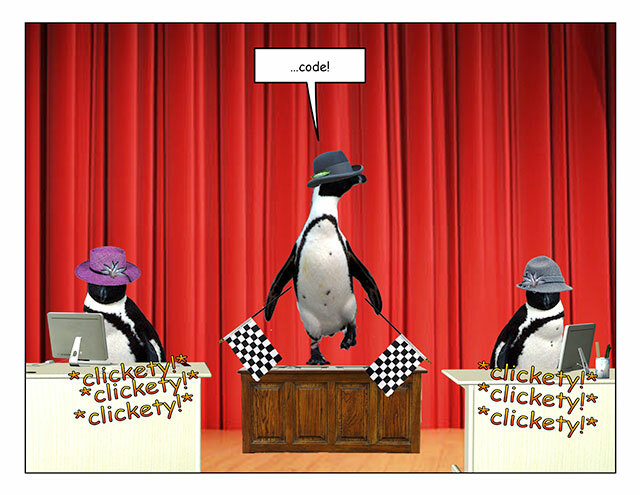 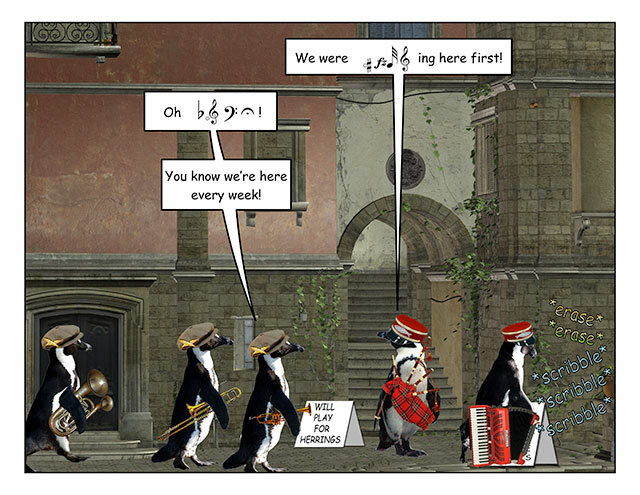 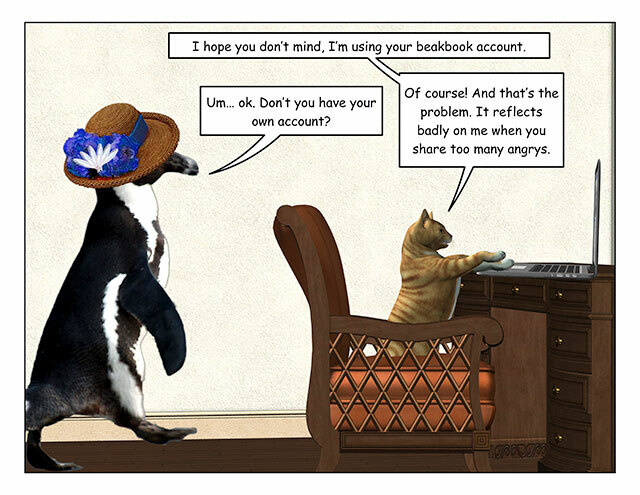 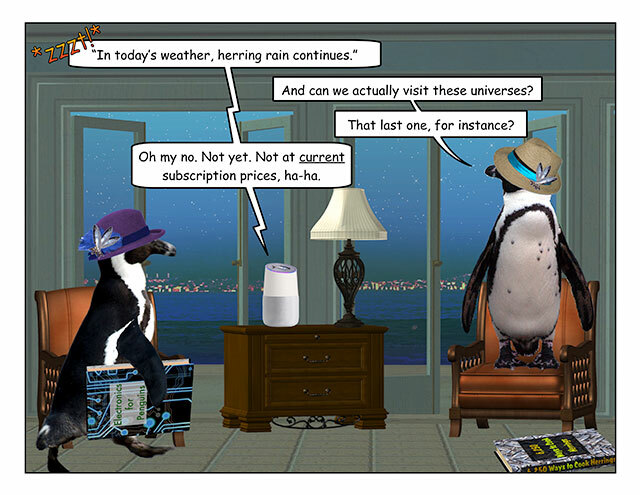 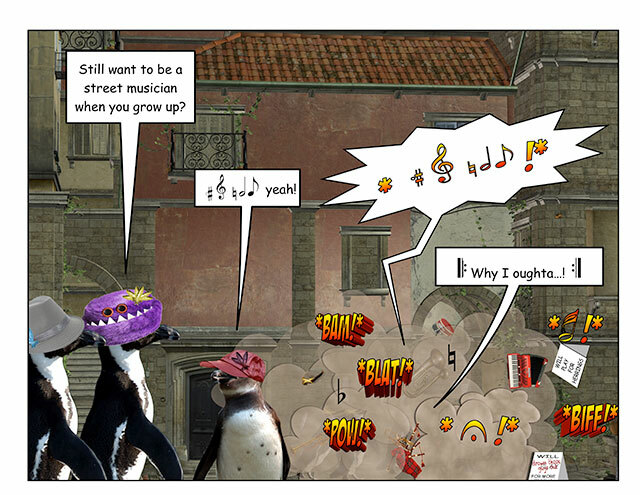 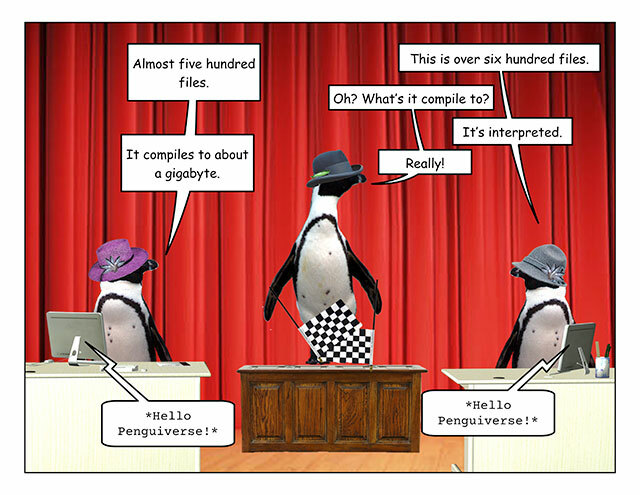 This week’s penguin: On the internet, nobody knows you’re a cat. 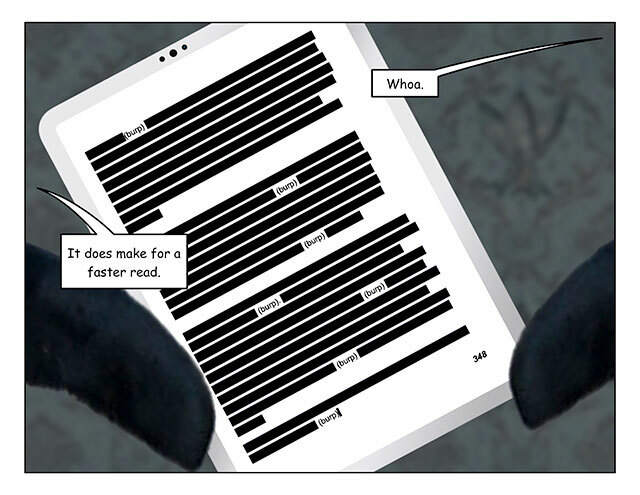 But they might guess.